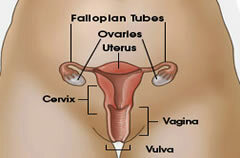 Ovarian cancer causes more deaths than any other cancer of the female reproductive system. But when ovarian cancer is found in its early stages, treatment is most effective. Ovarian cancer often causes signs and symptoms, so it is important to pay attention to your body and know what is normal for you.